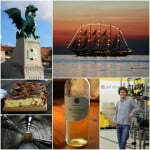 70% Pinot Blanc, 20% Sauvignon Blanc and 10% Muscat sparkling wine from California. 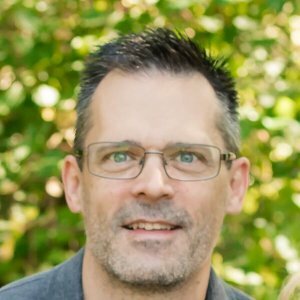 Sample submitted for review. 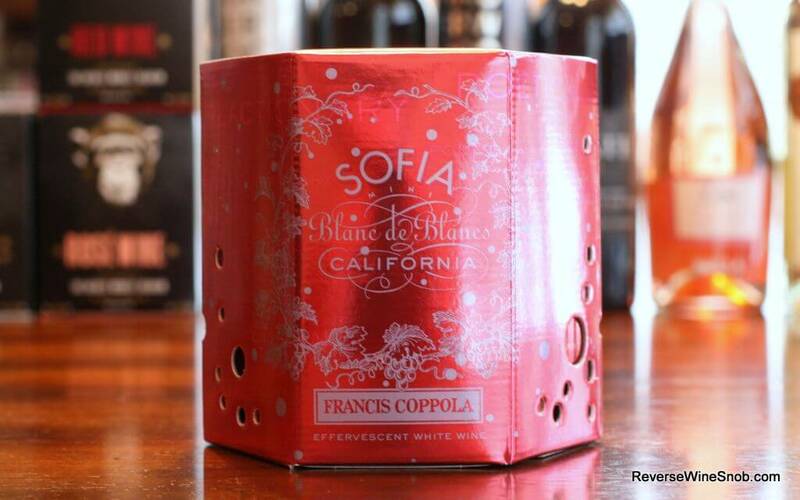 The Francis Coppola Sofia Blanc de Blancs Mini has an SRP of $5 for each 187 ml can and is available for as low as $3 (equivalent to a $12 for a 750ml bottle). Also sold in a four pack. 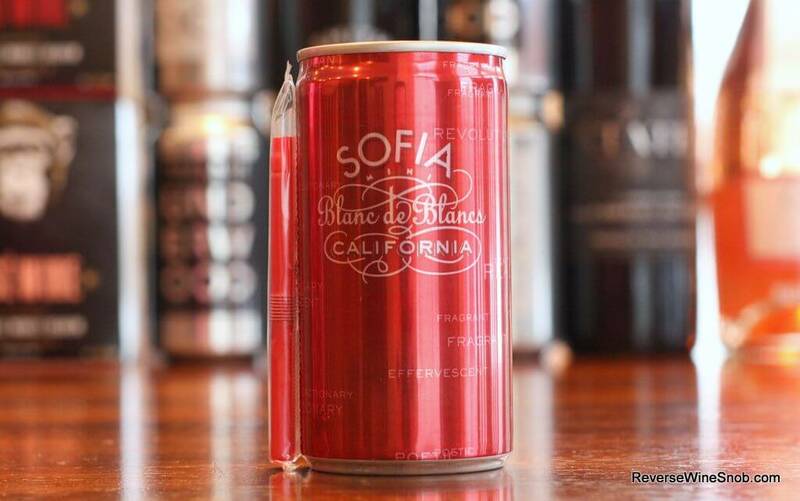 For a multitude of moods, enjoy single serving cans of Sofia Blanc de Blancs Mini, California effervescent wine. For the spontaneous, impromptu, “just because” kind of celebration, each 187 ml can comes with its own straw. Sofia Mini tastes a little like fresh juicy pears, a little like summer melon, a little like refreshing citrus and honeysuckle. It has a little zest, a little spritz, perhaps a little glitz. It tastes a little bit…bigger. 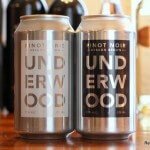 A few weeks ago we recommended our very first pair of wines in a can, the Underwood Pinot Noir and Pinot Gris. 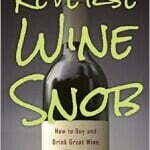 Today we’re back with another, although this time it’s a bubbly one. At first glance you might think this one is a bit like a juice box for adults with the accompanying straw and the cute design, but thankfully it tastes way better than that. 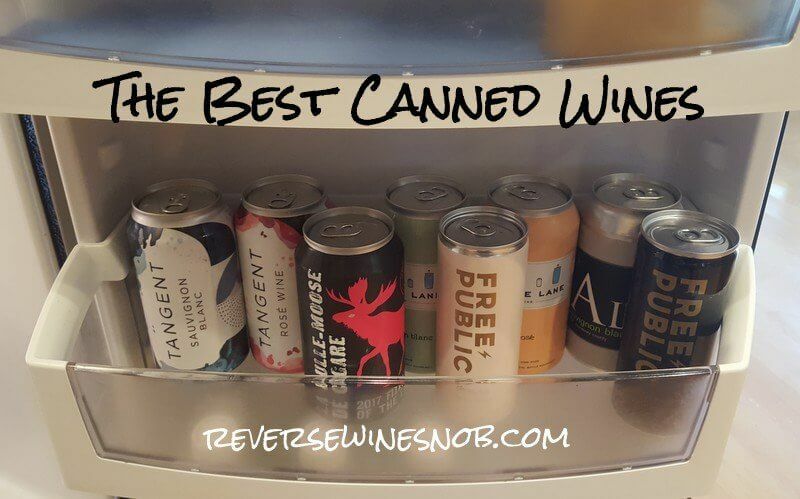 In fact, sparkling wine might just be the perfect application for wine in a can since it’s not something that you would normally swirl. Thankfully that was not the case and instead popping the tab revealed an off-dry (less than 1% residual sugar), perfectly tasty sparkling wine. Filled with pear, apple, citrus, honey, lemongrass, a little tropical fruit and lots of bubbles, this is a very refreshing wine that makes a great palate cleanser for salty or fatty foods. 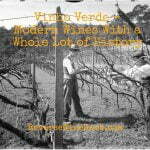 The Sauvignon Blanc in particular is a nice addition to the blend although unfortunately it looks like the current blend in production replaces that with Riesling. My verdict? 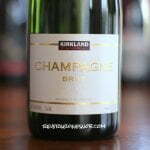 This is a fresh, light and fun sparkler in a highly quaffable container! 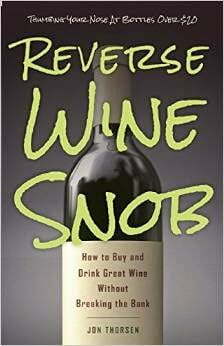 Want more info on wine in a can? 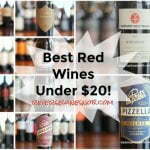 Check out our growing list of the best canned wines plus more information on this popular new format here.